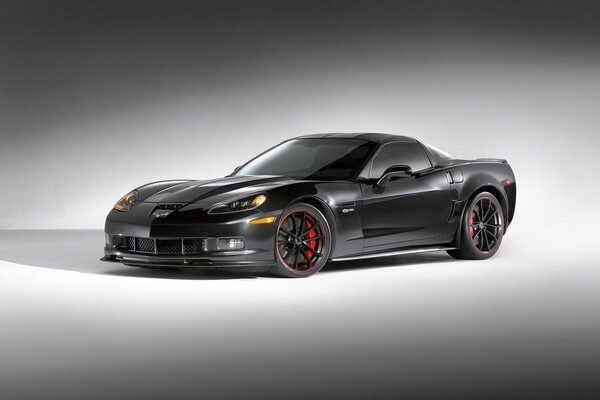 The Centennial edition wheels have become one of the hottest wheels GM has released to date for the C6 Corvette. These beauties are great upgrades for Grand Sport/Z06 and ZR1 owners alike. Come with the 19" & 20" stagger and the infamous red band. They'll look great on your C6! Q: I need to buy only one wheel to replace one that is cracked. Is that possible? 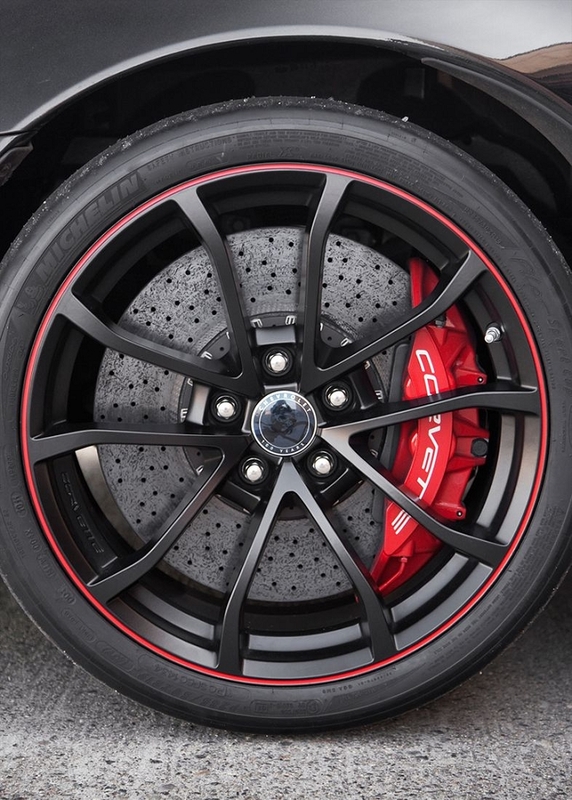 Q: I need a (ONE)rear right wheel GM for my 2012 Centennial Grand Sport Corvette. Where can I buy one?